Want to raise awareness online? 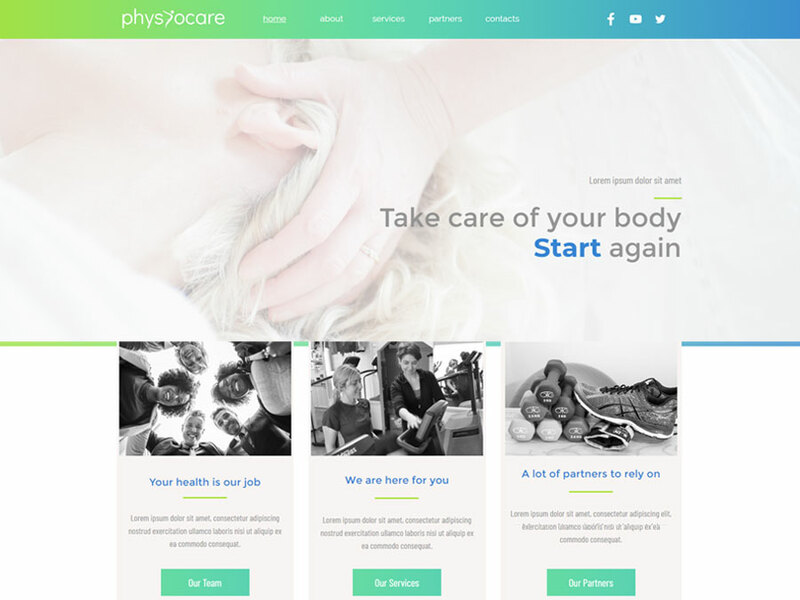 Then promote your physiotherapy center in the best possible way using Physiocare. 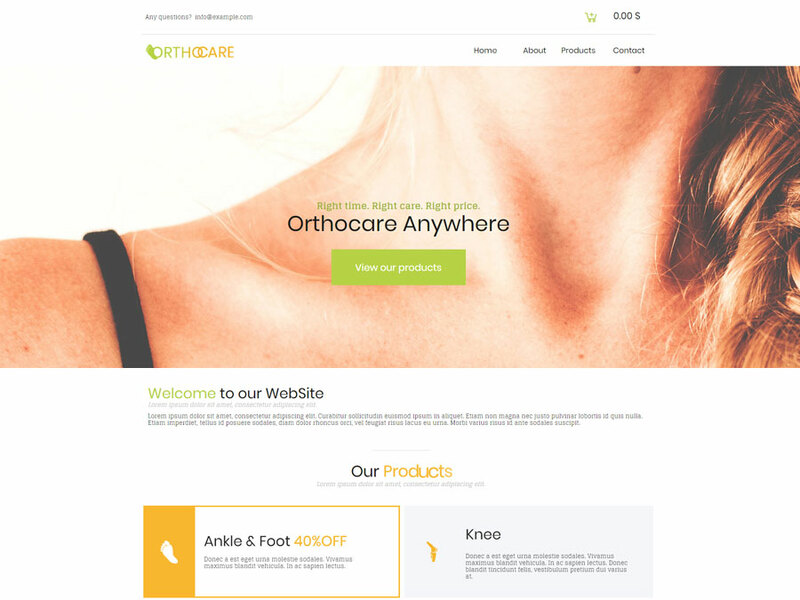 This WebSite X5 healthcare template features a simple layout, easy-to-edit content blocks and full-width images that will help you attract more customers. The intuitive About page is built to highlight all your services and members of your team in a single scroll. The contact form at the bottom of the page invites users to get in touch with your phisiotherapy centre. 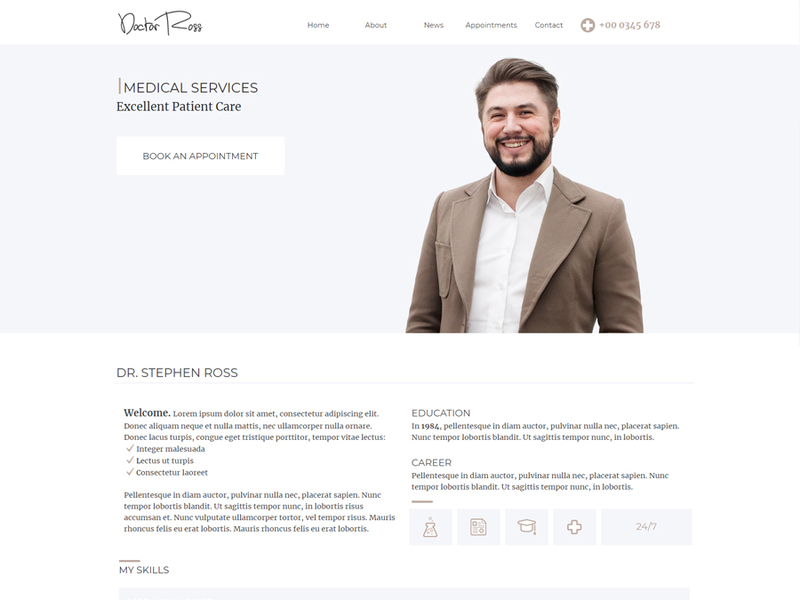 As a healthcare specialist, you will be glad to stay focused on your job while making your own professional website without touching a single line of code. 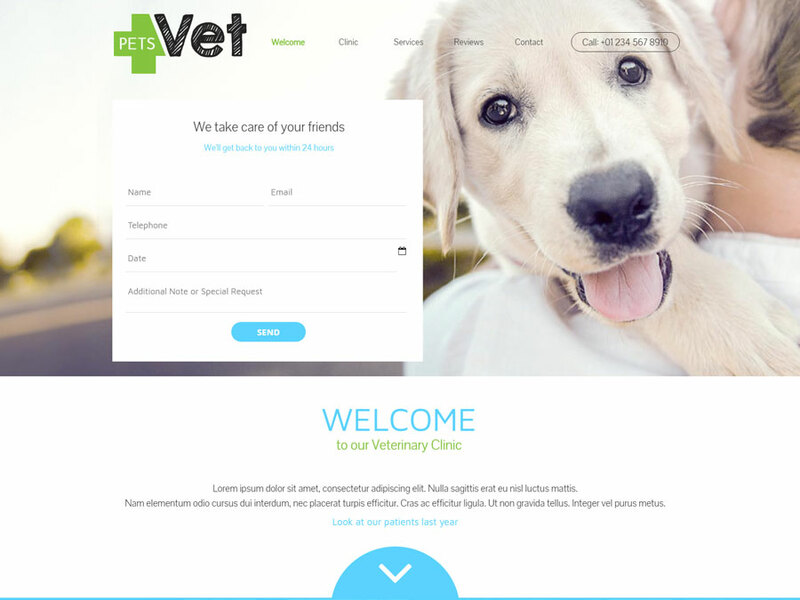 Working with WebSite X5 builder, you can easily change the design anytime you want to suit your professional needs.